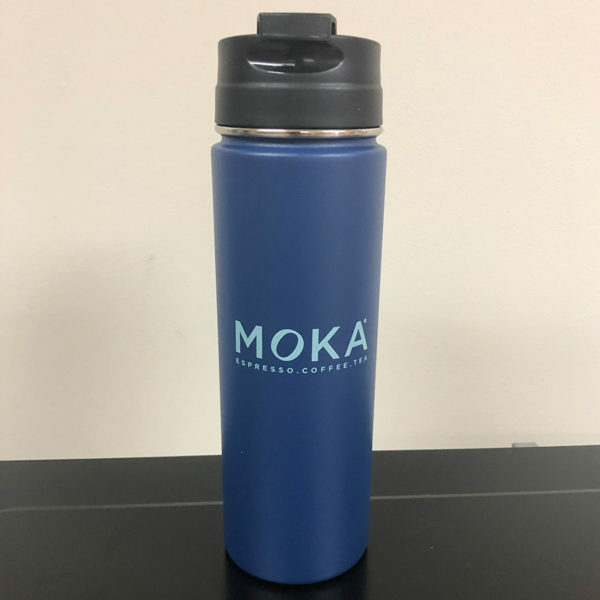 Home / Shop Online / Merchandise / Gifts / MOKA Navy Travel Mug – 20oz. 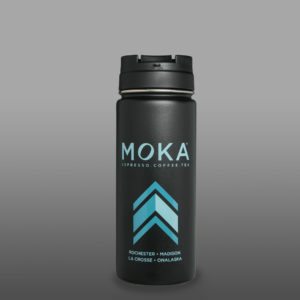 MOKA Navy Travel Mug – 20oz. This 20 fl. oz. 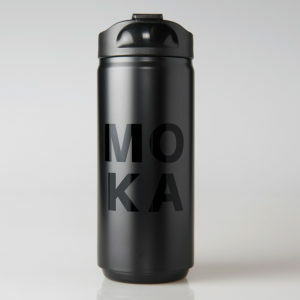 travel mug is the perfect companion for serious coffee drinkers. 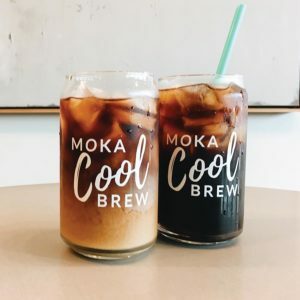 This double wall stainless steel vacuumed insulated bottle keeps your iced drinks cold for up to 24 hours and your hot drinks hot up to 12 hours. Navy, with threaded, snap-flip lid.